Condace Pressley is an award-winning journalist and member of the Georgia Radio Hall of Fame. 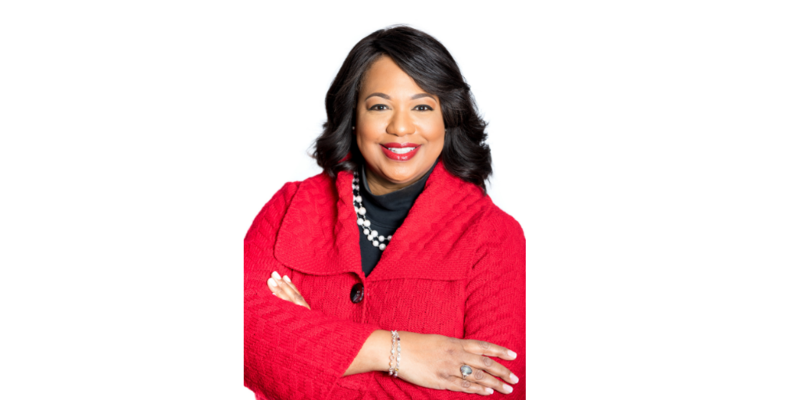 As Director of Community Affairs for Cox Media Group Atlanta, Condace oversees CMG Atlanta’s community efforts across all media platforms, including WSB TV, the Atlanta Journal Constitution and CMG’s four radio stations. Many radio listeners are familiar with Condace’s as a long-time WSB Radio reporter/anchor and news anchor on Cox Media Group’s KISS104. 2019 marks her 30th year as producer and host of the Sunday public affairs program ‘Perspectives.’ A 2016 graduate of Leadership Atlanta, Condace is also a distinguished University of Georgia alumna and member of the 2015 Centennial Class of Fellows of the Grady College of Journalism and Mass Communication. The HistoryMakers, the world’s largest African American oral video history archive has profiled Pressley for her significant contributions to media. Condace is a former President of both the National Association of Black Journalists (2001-2003) and Atlanta Association of Black Journalists (1991-1995) and was the chapter’s Pioneer Black Journalist in 2012. Her community service includes work with the advisory board of Crime Stoppers and Day 1/The Alliance for Christian Media. Condace is a devoted daughter and aunt who enjoys developing others. She is passionate about travel and the arts. Pressley is a Marietta High School and University of Georgia alumna. She continues to make her home in Marietta.